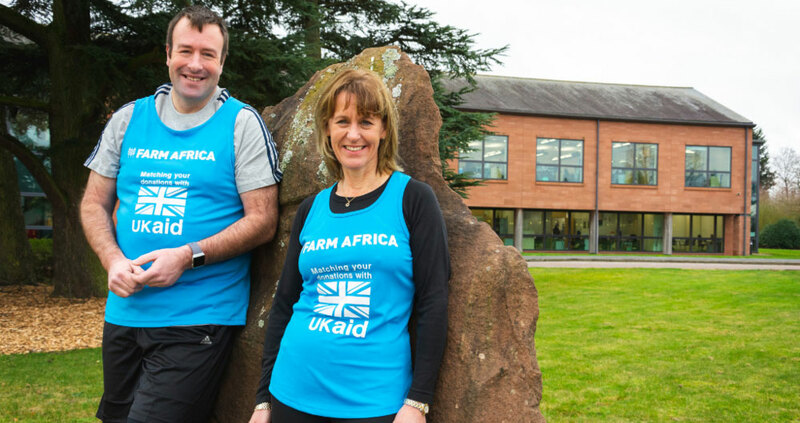 NFU President Minette Batters and NFU Vice President Stuart Roberts are preparing to run the 2019 London Marathon for Farm Africa. Here, they catch up with Countryside magazine to explain how they fit training around their NFU officeholder and on-farm duties. Minette said: “Training is very much under way! When we first started talking about this early last summer ? with the marathon still eight or nine months away – it all seemed like the ‘art of the possible’, but now it’s a little more real. Yes, it’s a big challenge, but, on the plus side, it’s good for me to get out running. “Stuart and I are typically spending all the hours sitting in meetings, in cars, on trains, talking a lot – we’re not as physical, or on-farm, as we’ve been in years past, so I’m finding it a useful discipline to get out and train. Stuart said: “The diary is incredibly busy, but actually this can be a pretty sedentary existence – often eating food on the go or at service stations, grabbing a can of coke or a packet of crisps, so it’s not a particularly healthy lifestyle to lead. “Yes there’s the fundraising element to this and that’s a really important driver, but if I didn’t have this goal it would be easy to fall into the trap of doing nothing. “I took up the role of Vice President of the NFU last February after losing a huge amount of weight, and it’s easy to undo a lot of that good work when life gets busy, so the marathon makes you behave in a different way; in short, it keeps you honest! You can sponsor the Running Farmers online and give farmers in Africa the opportunity to thrive at: www.justgiving.com/fundraising/nfumarathon or by calling 020 7430 0440, lines are open 9am to 5pm Monday to Friday. Give before 8 May 2019 and your donation will be matched by the UK government. 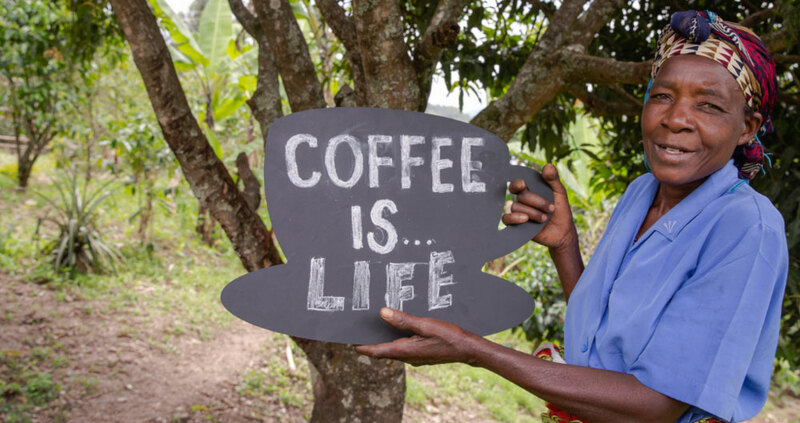 Your donation will support Farm Africa projects across eastern Africa, and the matched funding you unlock from the UK government will directly fund a Farm Africa project that will give women in Kanungu, in western Uganda, the opportunity to make a decent living from coffee farming. Farm Africa is a leading international development charity that reduces poverty by unleashing the ability of farmers across eastern Africa to grow more, sell more and sell for more. They apply practical approaches to development, providing inputs, tools and expertise to enable farmers to double or triple their yields. I have donated significant amount to be added to this particular project and encourage others to do the same. It is money well spent.